5 Frightening Specials Pages That Scare Customers Away! 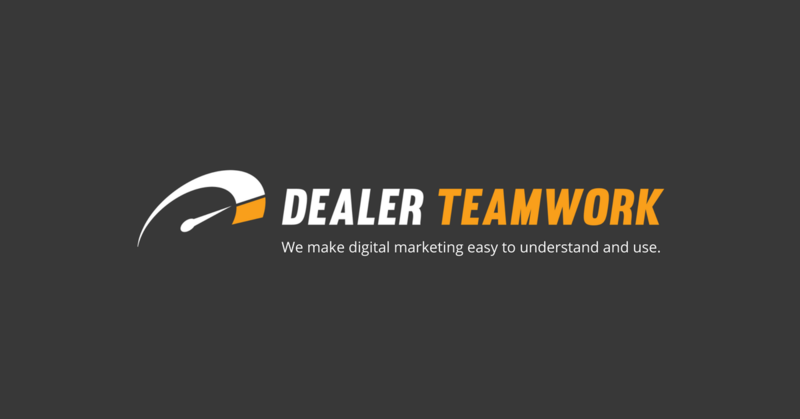 Building effective specials pages is one of the oldest problems car dealers face every month. Why? It’s time-consuming, it’s hard to keep up with the OEM offers and they simply don’t have the tools to do it efficiently. So, dealers are forced to use dead-end tactics that don’t help car buyers find what they’re looking for. Are your new car incentives and offers as frightening as the pages I found? Check out these five examples of new car specials pages that will haunt these dealers long after Halloween. In this example, I searched for Chrysler 300 lease deals. Unfortunately, the search results page didn’t show a link to the specials page, only the home page. It took me four clicks to get to this page. There were only four or five specials listed and they didn’t include the different trim levels. It does show one lease price, not sure if this is with money down or zero down. No APR/finance rate or payment example is shown. I’ll give them points for adding the text disclaimer, unfortunately, it’s not enough to help optimize the page to rank for any relevant searches. Only five specials, limited payment offers, and this page were hard to find on mobile. In this example, I searched for Ford F150 prices. Again, the specials pages didn’t show up in the search results. Multiple clicks to find this page. No paid search ad displayed, only third-party listings. I got exactly what I was looking for – the price. And just one price. $40,890. No payments, no APR’s and no lease options. The “More Info” CTA button took me to a generic contact us form which defaulted to a used car dept. lead. The lead form requires my zip code. Finance payments, rate and lease offer isn’t displayed. In this example, I searched for Grand Cherokee lease prices. Yet again, the specials page didn’t rank on page one of the search results. The page isn’t mobile-friendly. Pinching and zooming didn’t help and I left this page quickly. If there are payments on this page, they can’t be seen.